Kanye West may have left Nike for adidas, but that doesn't mean Nike isn't going to milk the signature colorway from the Air Yeezy 2 for as long as possible. 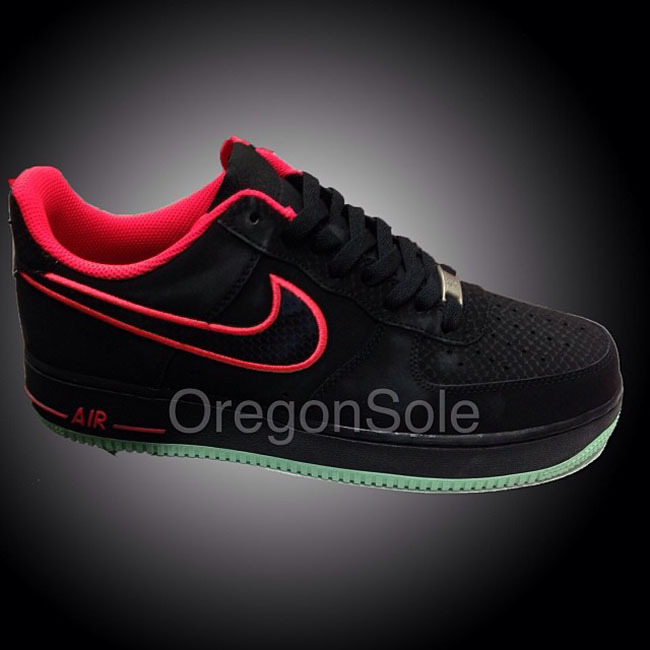 According to oregonsole, this AF1 will be dropping in the summer of 2014. This obviously isn't an "official" Yeezy-related shoe, but the Solar Red lining, glow green outsole, and reptile skin leave no doubts as to where the inspiration came from. What do you think of these AF1s? 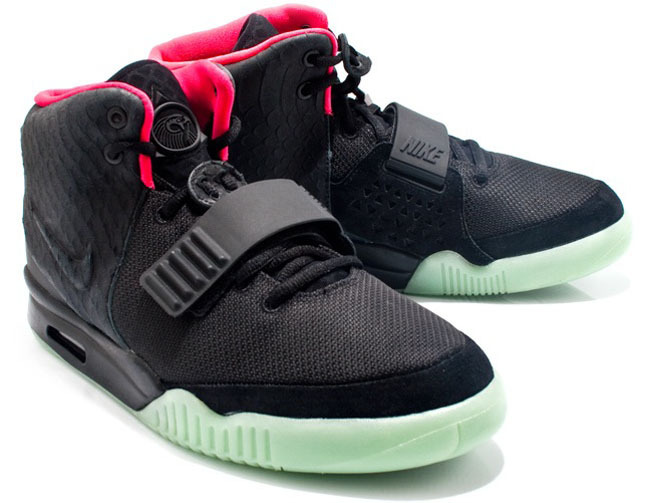 Do you like seeing the Yeezy-inspired colorways continue?